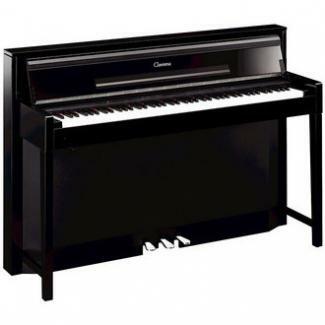 The CLP-S308 offers a simple but elegant design without compromising the careful attention to detail that ensures pleasant playability and high quality sound, Pure CF Sampling. 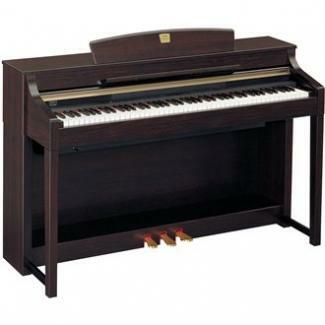 Natural Wood (NW) keyboard with synthetic ivory keytops provides superb feel and playability, virtually indistinguishable from that of the ivory keyboard of a concert grand piano. 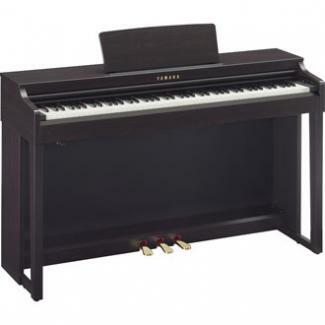 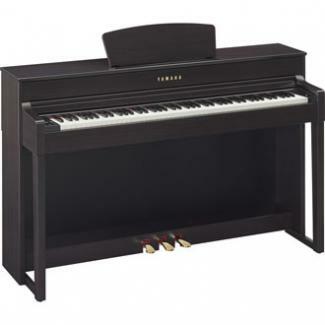 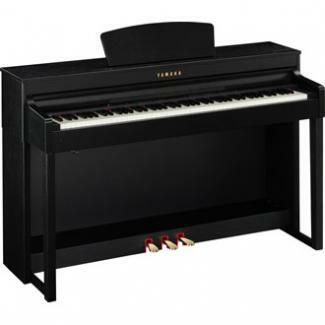 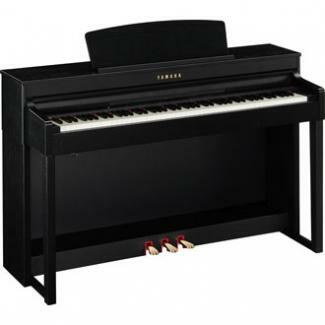 Built-in LAN port enables the CLP-S308 to be connected to the Internet directly for a wide variety of streaming piano radio programs and a selection of well-known method and exercise pieces.